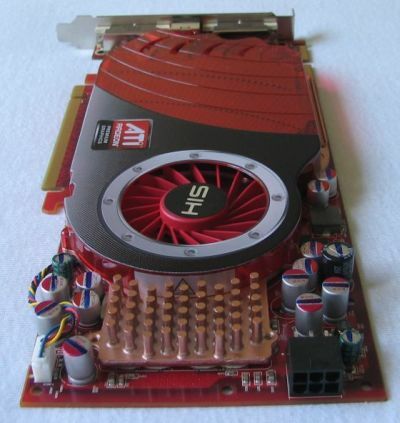 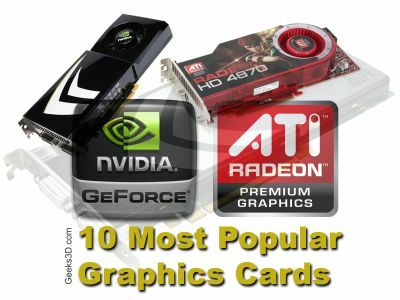 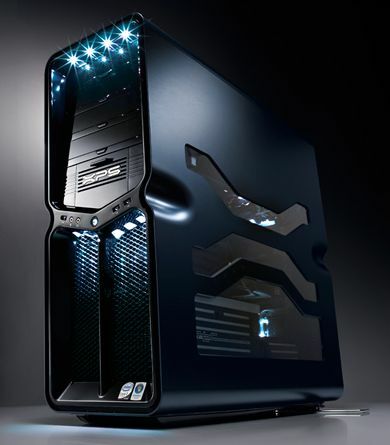 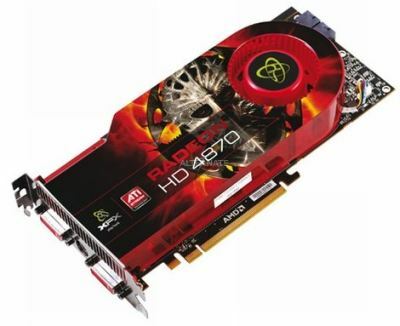 Best card for 1920×1200 gaming? 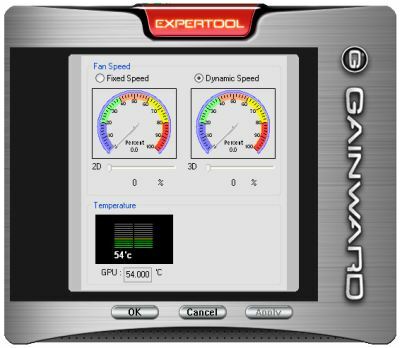 Giz Explains: Why Does the MacBook Pro Have Two Graphics Cards? 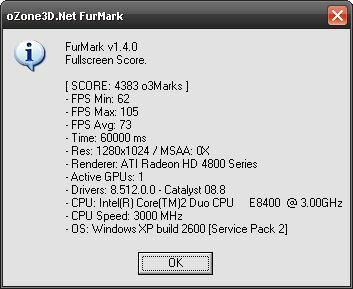 Do Software Versions Really Matter? 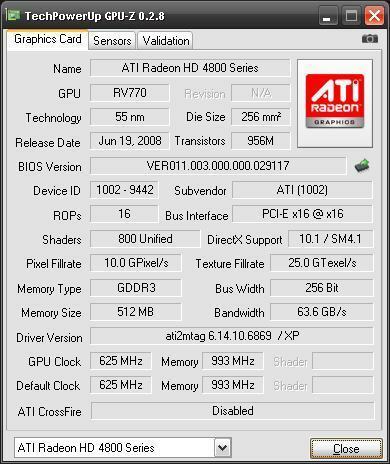 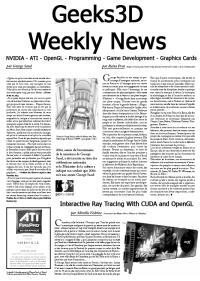 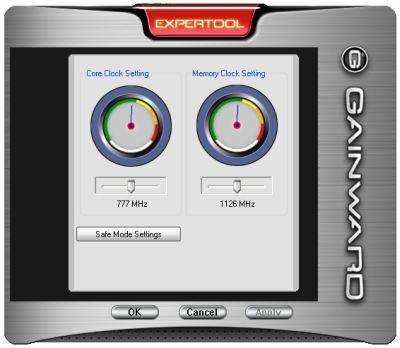 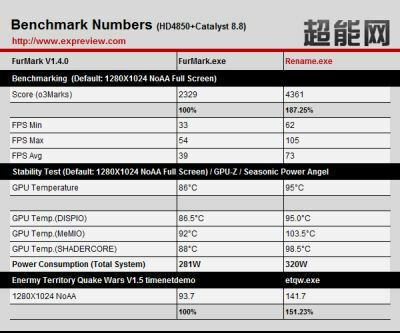 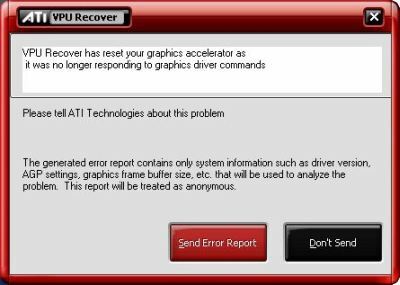 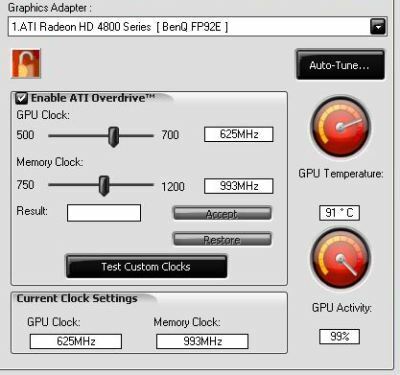 I took the time this morming to publish the test of HIS’s Radeon HD 4850 I started on month ago. I must say that Radeon HD 4850 shows high OpenGL performances and as always, vertex processing is incredibly fast (see surface deformer benchmark). 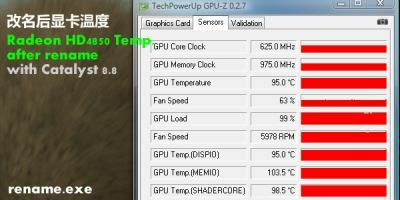 At idle, GPU temperature is around 70°C while under load the temperature reaches 93°C (3-minute test with GPU Caps Viewer burner). 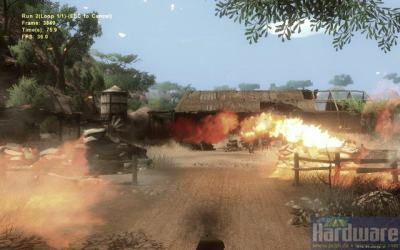 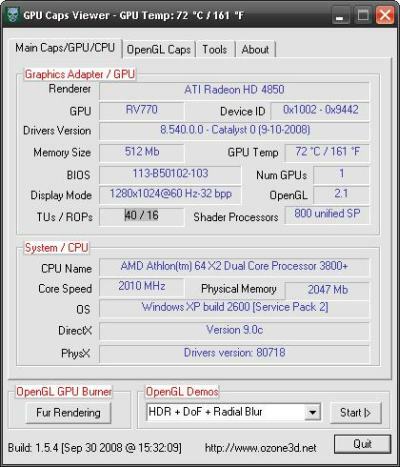 The full test is available here: HIS Radeon HD 4850 Graphics Card Review. 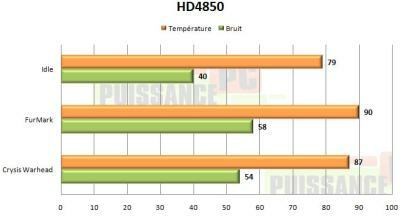 Hexus has publihed a test of HIS’s Radeon HD 4850 featuring the IceQ4 cooling system. 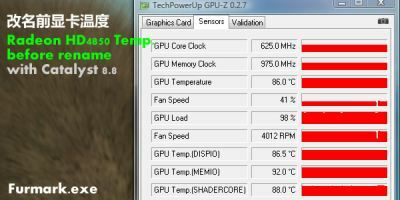 This cooler keeps the temperature to 46°C at idle and around 58°C under load. 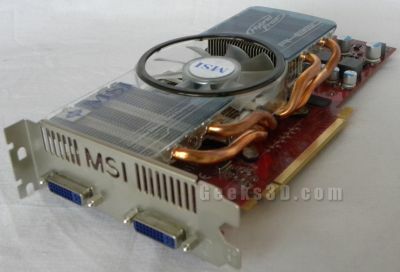 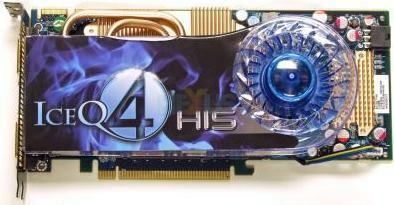 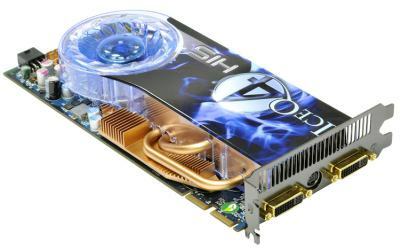 Read the complete review here: HIS Radeon HD 4850 IceQ 4 TurboX – the best a man can get?